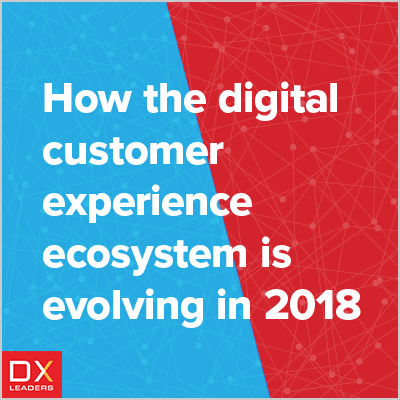 One of the most significant transformations in today's world is the ever-expanding need for organizations to deliver appropriate experiences to customers across a growing array of digital experience touchpoints. Companies can no longer assume or enforce a controlled linear progression of customer interaction. The use of microservices and AI is increasingly important to help companies keep up with evolving customer access points. In this e-book you will find advice from a range of digital experience experts, covering the strategies, the processes and technology that underlies the delivery of superlative digital experiences. This e-book is sponsored by SMG/CMSWire.